One of the biggest challenges for film fans is striking a balance between checking out the latest releases and catching up with past greats. A glance at my viewing history shows the push and pull of these two groups throughout the year. This blog's structure makes it easier to stay on track, but it's still a challenge. 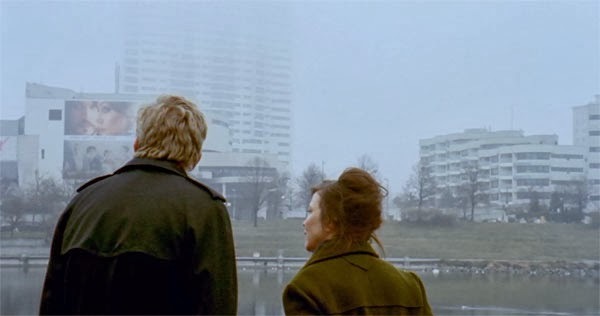 The benefit in looking back is discovering incredible movies for the first time. Some have received tremendous acclaim, while others are recent but less recognizable. I've looked back at 2014 and identified five choices that stand out from the crowd. These films made a huge impression right away and have stuck with me throughout the year. I've included a quote from my original post about each pick, and they've been listed chronologically by release year. Beyond the movie reviews, I also wrote periodically about TV series and theme parks in 2014. Some of my favorite pieces were essays not specifically directed towards a certain film. I've included my two favorites below about the hate for Wes Anderson and the rise of contrarian thinking among film critics. 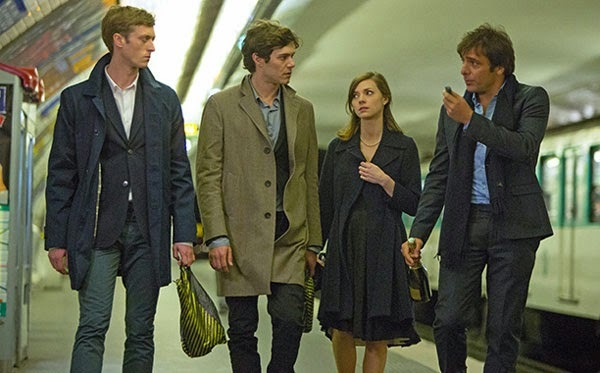 I've also included my post about one of the best pop-culture events in 2014, the release of Whit Stillman's pilot of The Cosmopolitans for Amazon. I'm hoping that we'll see more episodes from that series next year. It's been another great year for this site, and I have exciting plans for 2015. 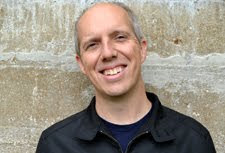 If you've read my writing, commented or the site, or just dropped me a line on Twitter, thanks so much for taking the time to connect in the past year. 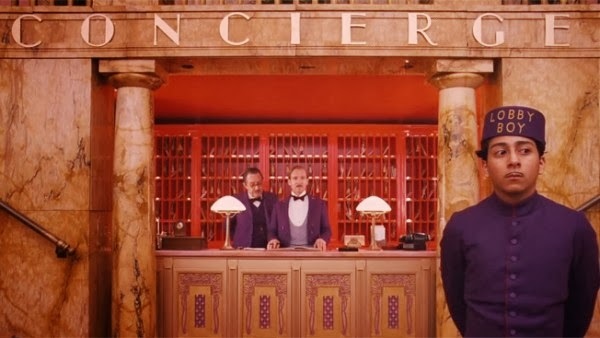 What were your favorite movie discoveries in 2014? Predictably for me, I've seen your earlier three and not your later two. :) But I've heard such amazing things about Museum Hours in particular that I really want to check it out. And it's on Netflix Instant, too, so no excuses! I do think the first three are probably the best choices of the group, so I can't complain. 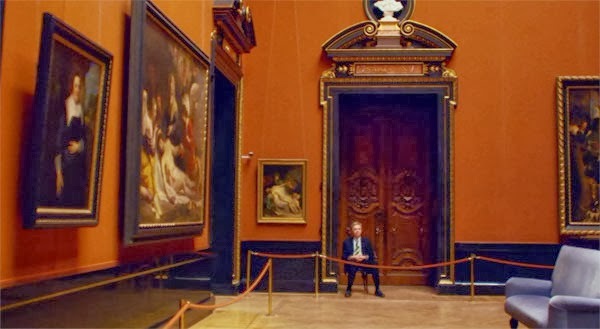 Museum Hours was entrancing to me, though I tend to gravitate towards films (i.e., Russian Ark) shot in gorgeous museums. I really want to check out National Gallery for that reason. I saw my first Johnnie To film last year in Vengeance which was awesome. I hope to see more of his films this year. There was lot that I discovered as among them were the films of Alejandro Jodorowsky and Douglas Sirk. I still need to dig into Jodorowsky and Sirk. I have seen Written in the Wind, but that's it so far from Sirk. I feel like there's always so much from the past masters to see, but that keeps it exciting for sure. 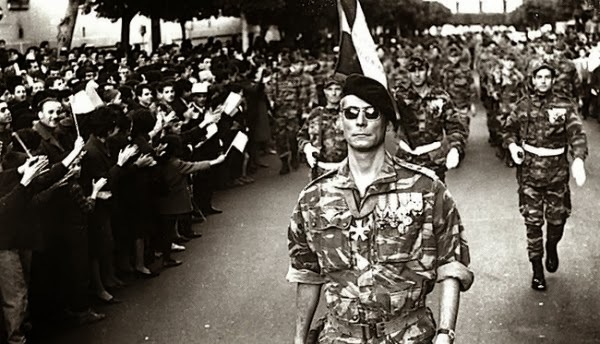 I've only seen one of your discoveries, "The Battle of Algiers," and it is an amazing film. Glad you got to see that and enjoy it. It's one of those movies that I'd been hearing about for so long, but the premise didn't sound as intriguing as it actually was. I felt silly for waiting this long once I started watching it. Pierrot Le Fou is pretty much the greatest cinematic discovery anyone can make. No arguments from me. The number of cinematic references is off the charts. Simon, if you're a Stillman fan, you should definitely locate the pilot. It's basically the first 25 minutes of another movie. It's on the same level and really sharp! I'm hoping that he ends up getting a full season. Another great year, Dan! And we even got to meet in Chicago. Keep up the amazing work. I've only seen The Battle of Algiers out of your list so I must check out the rest soon. Thanks Jess! It was great to meet up, thought it went by way too fast. I'd recommend all the other picks, especially The Wages of Fear. Oh man, Drug War was awesome. That's a film I caught up with last year as well, and it rocked my world. I really need to dig deeper into Johnnie To's work. 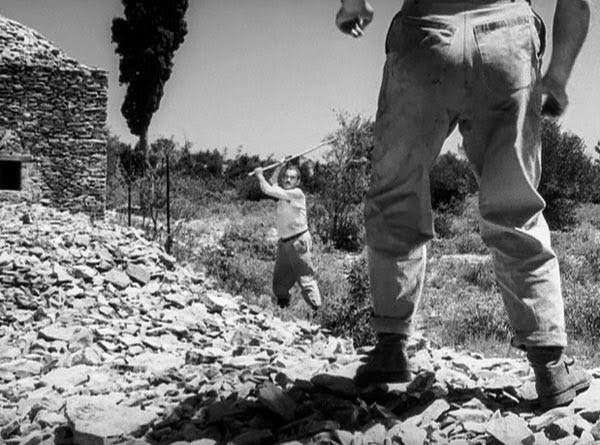 I'm also a big fan of The Wages of Fear and The Battle of Algiers. Glad you enjoyed them, too! I've seen five Johnnie To films (Election, Triad Election, Drug War, Exiled, and PTU), and I feel like that's nothing. I did a short marathon of his films last spring but wish I'd gone a lot further. He's really prolific!